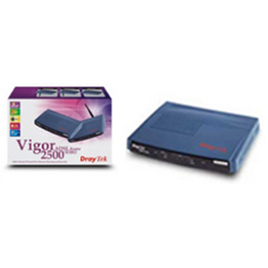 Vigor 2500 The DrayTek Vigor 2500 ADSL router is designed to be the ideal ADSL-sharing and firewall device for to the SoHo (Small Office / Home) user. It combines performance, features and price into an attractive, relible and easy-to-use product, with the pedigree and thoughtful design DrayTek are renowned for. 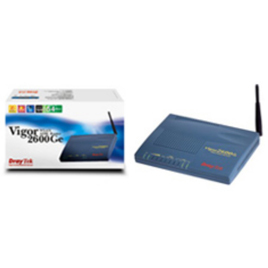 Vigor 2600Ge The Vigor 2600Ge is an ADSL wireless router with one RJ-11 WAN port and four 10/100Mbps LAN ports. It supports NAT routing, DMZ and DDNS. The integrated access point complies with the IEEE 802.11b/g standards, providing wireless transmission speeds of up to 54Mbps. This router provides VPN pass-through for IPSec, L2TP and PPTP. 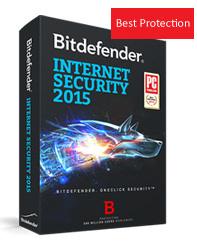 It features a built-in SPI firewall to protect the network against hackers and Denial of Service (DoS) attacks. 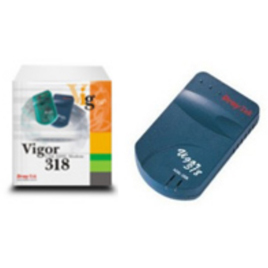 Vigor 318 Vigor318 USB-base ADSL Modem brings together the best combination of ADSL technology and USB simplicity. It provides simultaneously high-speed data transport for Internet accesses and voice communications without an expense and inconvenient cable installation and ADSL technology provides a blazing solution of full-utilizing bandwidth on a single copper telephone line.